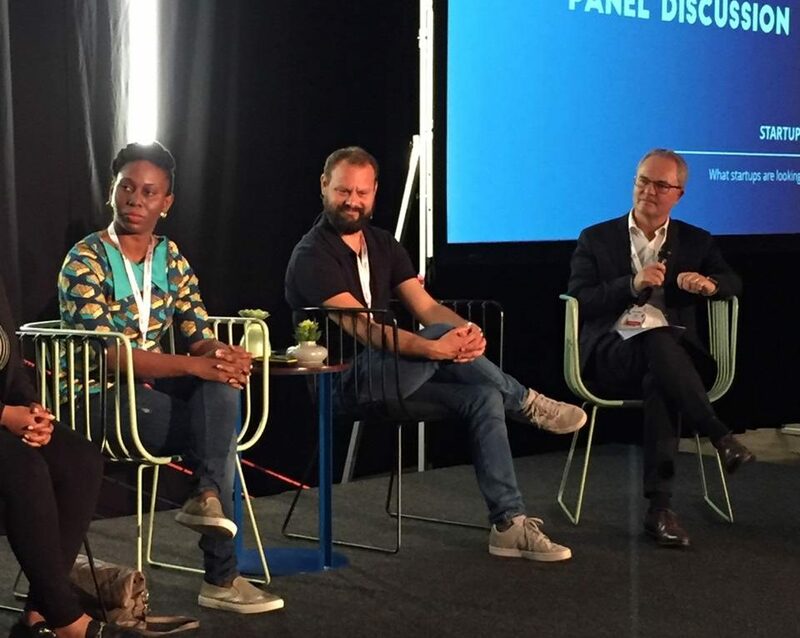 If you read any of my blogs on Africa technology ecosystems, you know I am quite adamant that Africa refuses to become a Silicon Valley lite version. This thing is just like Silicon Valley we are creating an elite group of fundable startups. I get it, only a small percentage of funding comes to Africa anyways, but that does not mean we cannot create better ways of leveling the playing field for funding? -Supporting foreign VC’s to better understand the ecosystem and not just stick if with what is familiar to them.